2. 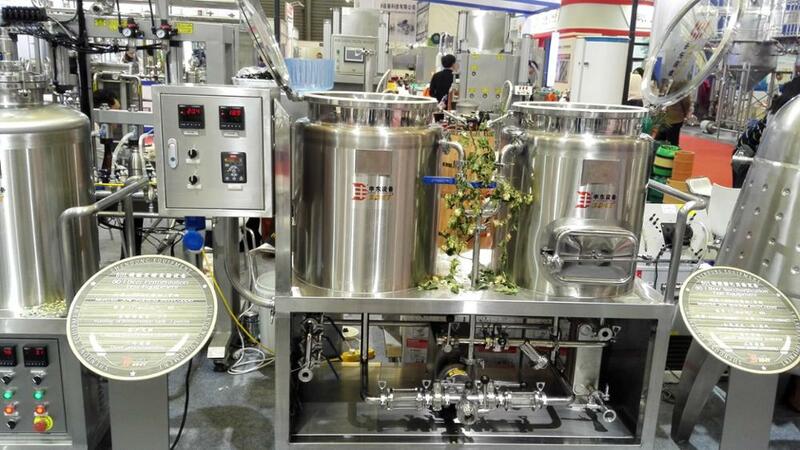 Experienced package guarantee the quality of beer brewing equipment home and ensure customers' satisfying. Why choose our 60L micro home beer brewing equipment? 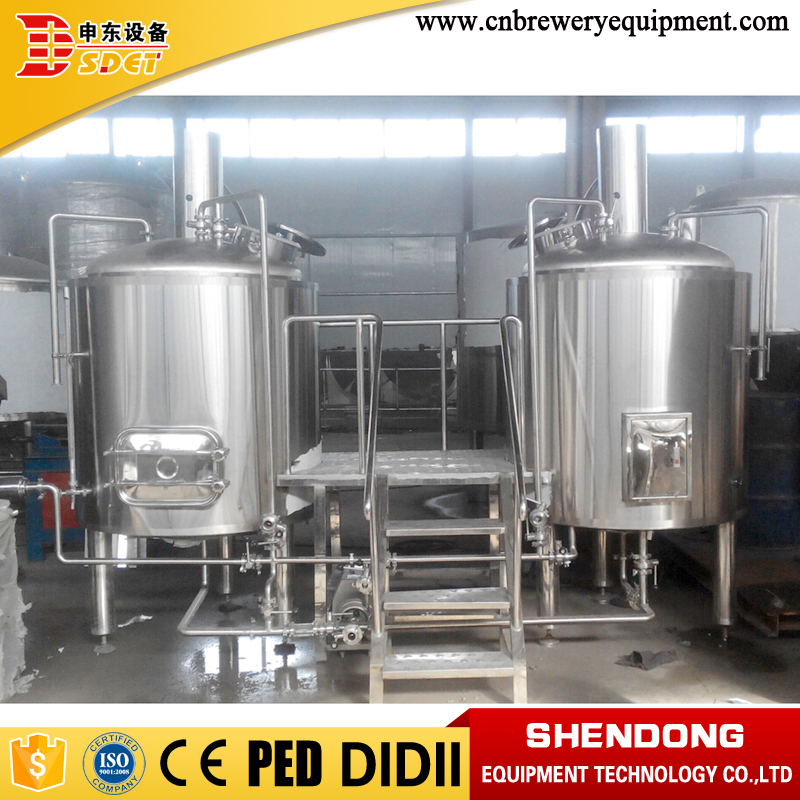 - The 60L micro beer brewing equipment home have one vessel, two vessel, you can choose it. -The 60L micro beer brewing equipment uses for home, laboratory, school. 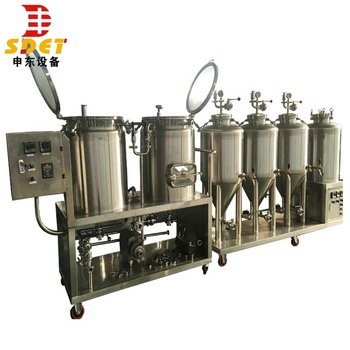 -The 60L micro beer brewing equipment can be used test and create your beer recipe. Which system is contained in 60L micro beer brewing equipment? 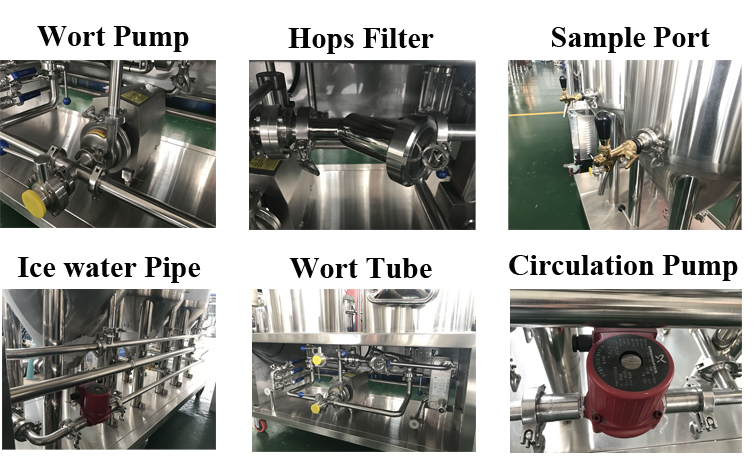 Mashing system is composed of mash tun/lauter tank, kettle/whirlpool, the wort step heating is controlled by PID and completed semi-automatically. Controller is in mashing system lonely. 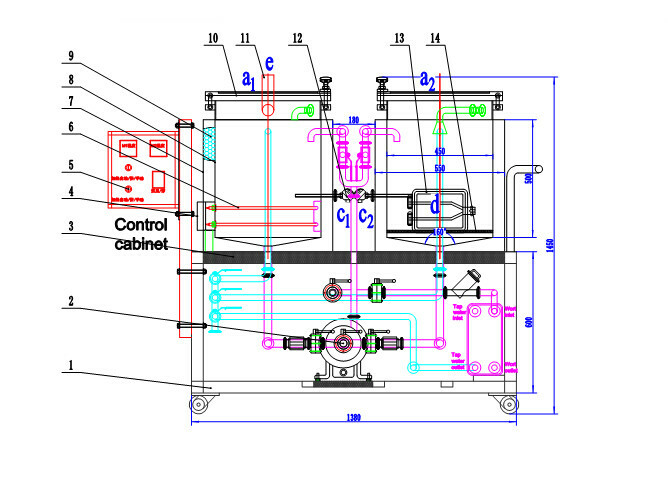 Heating way: steam heating by electric steam boiler, electric heating. Easy pipe design and whole configuration, making you easy to operate and brew good taste of beer. 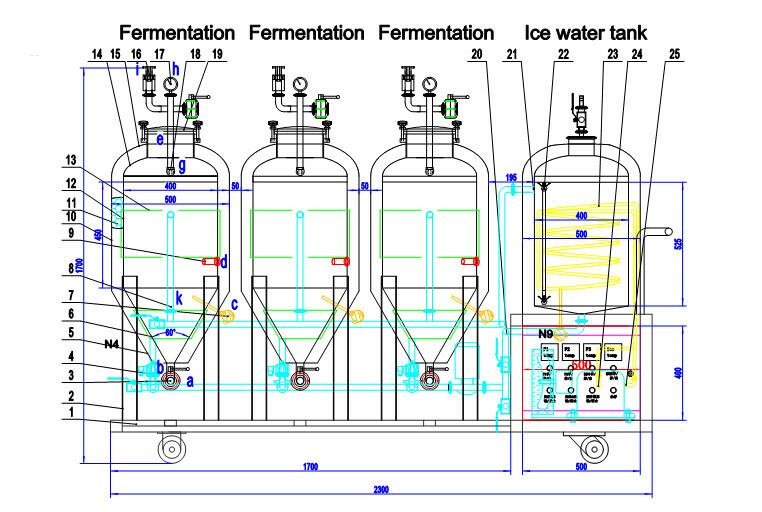 The fermenter system contains 60L fermenter, 60L ice water tank, small chiller and controller. they is connected together. Not only you operate it easily, but also it only cover small floor. Sample valve with beer tower head. home brewing equipment Accessories, including filter plate, Pipeline & valve, Sight Gauge Glass, Pressure Gauge and so on. What does our beer brewing equipment also have? Shandong Shendong Equipment Technology Co., Ltd. is a professional beer brewing equipment and brewing ISP, including the variety of large and small, micro beer brewing equipment, factory beer brewing equipment, hotel beer brewing equipment, bar and teaching laboratories beer brewing equipment, as well as beer the attachment of the device, the external auxiliary equipment, control equipment, beer brewing, the main and auxiliary supply of raw materials, brewing techniques, training and other services. 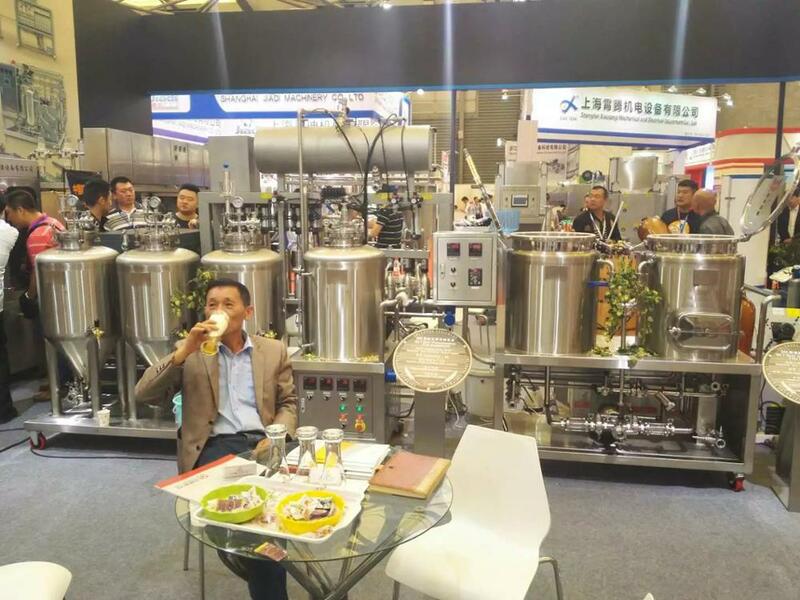 Shandong Shendong Equipment Technology Co., Ltd attends many micro beer brewing equipment exhibitions, in April of 2016, we attended the professional beer brewing equipment fair that is Craft Brewer Conference (CBC) in Philadelphia of USA; we attend the Shanghai International Brew & Beverage Manufacturing Technology and Equipment Exhibition (CBBE) in October of 2016; we attend the exhibition of China Brew China Beverage in Beijing during 2016 year. We will attend the beer brewing equipment fair of International Beverage and beer brewing equipment technological exhibitions in Munich of Germany during the September of 2017. This is one of the biggest exhibition of beer brewing equipment in the world. 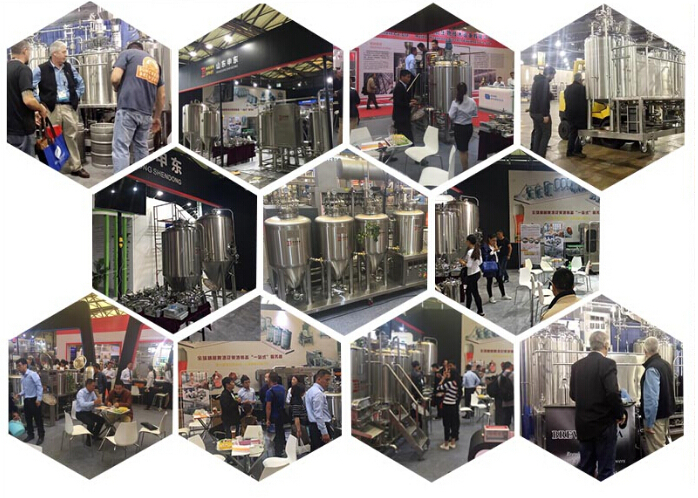 We will show our craft brewery draft beer 1000l beer brewing equipment in this meaningful exhibition. 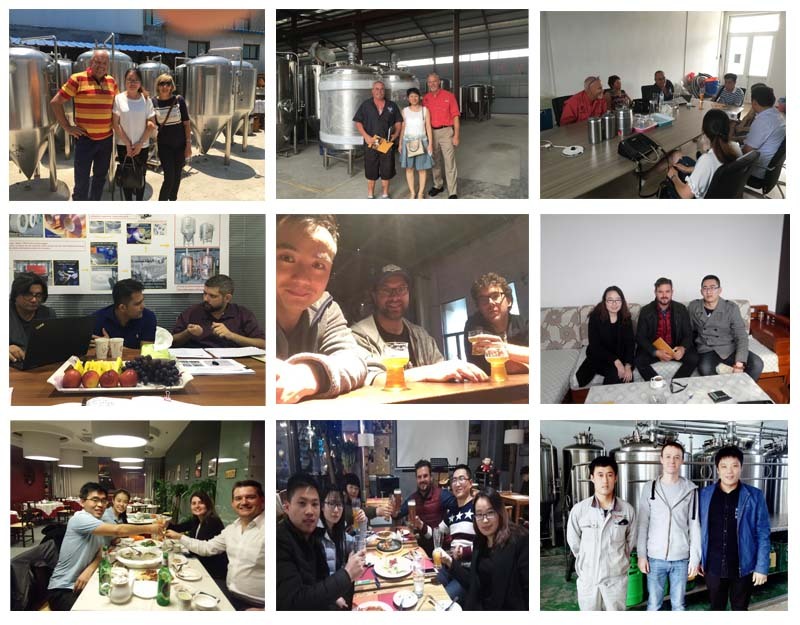 Meantime, we will learn from the advanced Germany technology to do our micro beer brewing equipment better and better, search some high good supplier of pumps, motor and other auxiliary equipment. 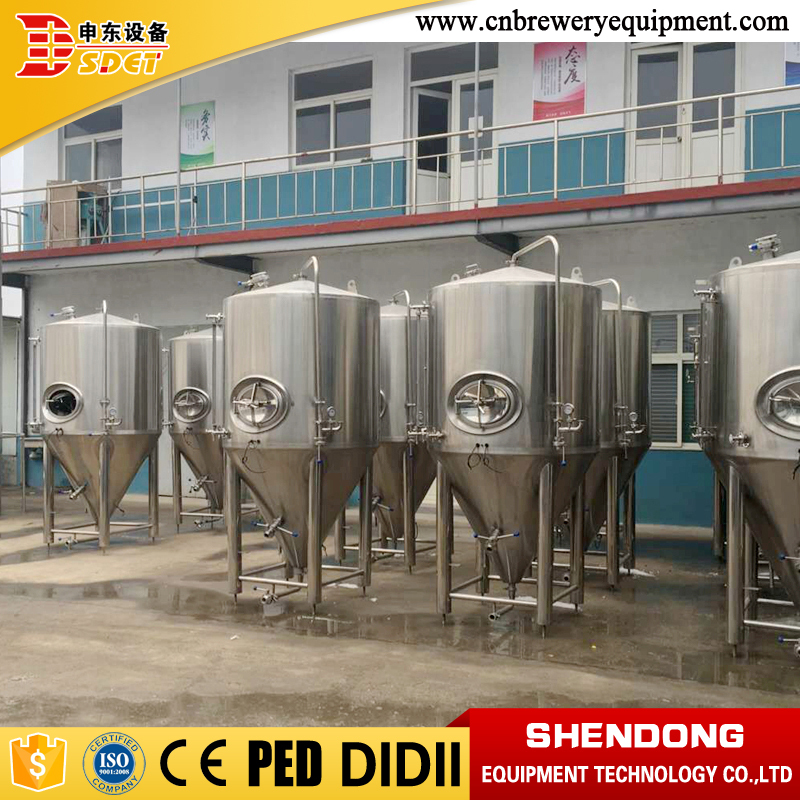 Shandong Shendong Equipment Technology Co., Ltd. is one of professional beer brewing equipment manufacturer in China with years of experience in exporting and producing. 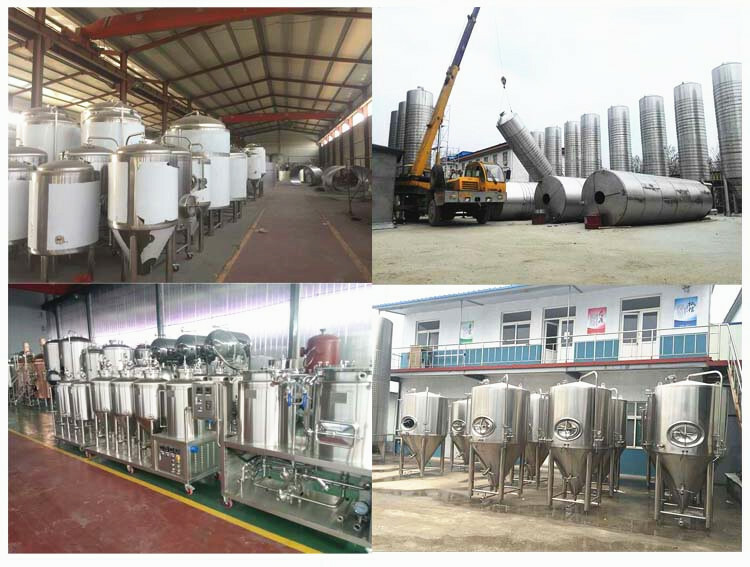 All our products had been certified by CE/ISO/PED, you can spend very little money to achieve your brewing dream. 1. Do you offer turnkey/complete micro beer brewing equipment? 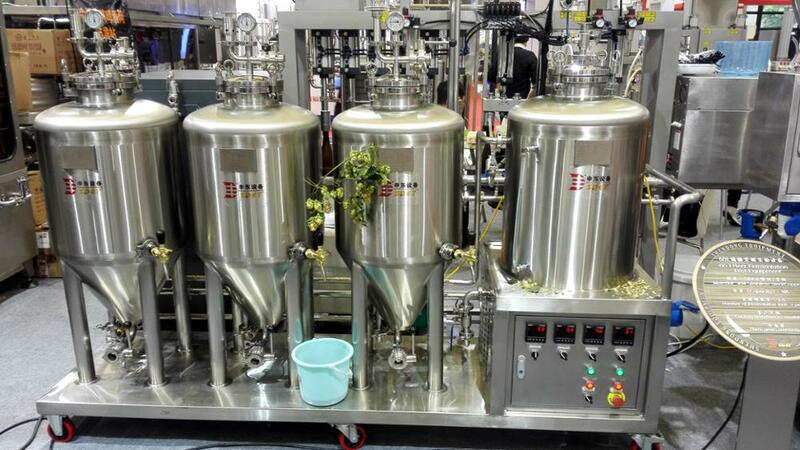 Yes, we offer all equipments for a complete micro beer brewing equipment. You need not to buy any other equipment. Only prepare water, malts, hops and yeast to make beer. 2. What stainless steel you use to manufacture micro beer brewing equipment ? 6. How to install the micro beer brewing equipment? 7. How long is your warranty for micro beer brewing equipment?